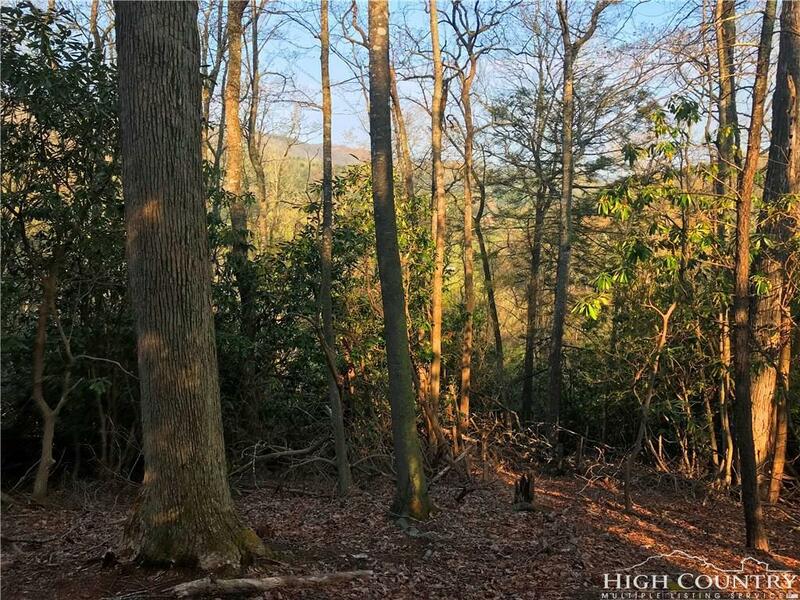 Excellent View lot in Valle Crucis. 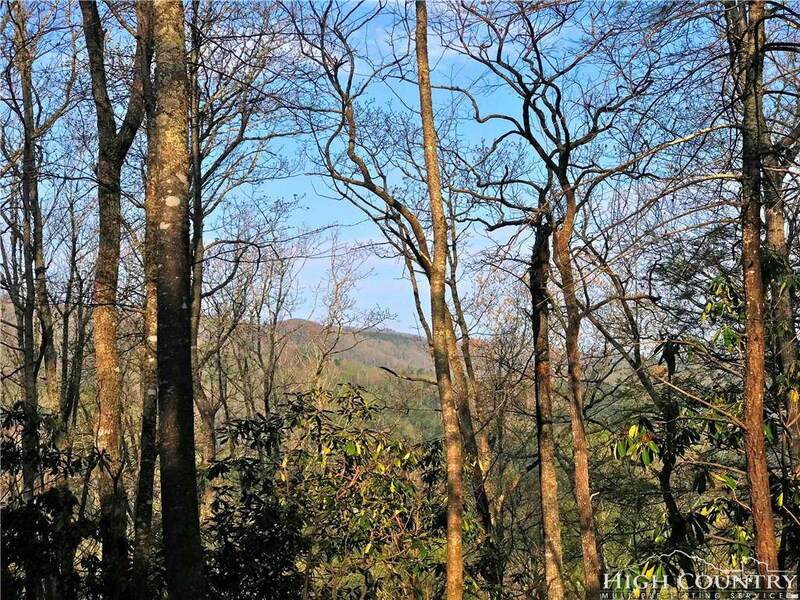 Located in the wonderful community of Valle Cay only a mile from Historic Valle Crucis, Mast General Stores and more, this 2.5 acre tract offers a great view and building site approved for a 4 bedroom home. 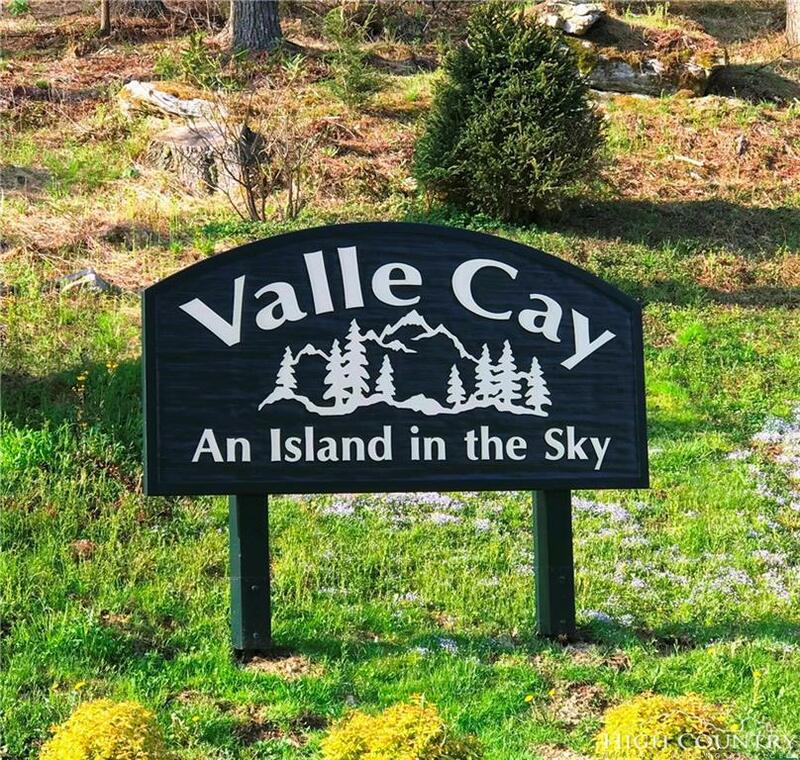 Building site will allow for a level entry home and the Valle Cay community offers a wonderful gated entrance, hiking trails, several ponds, community areas and easy driving distance to the Watauga River. 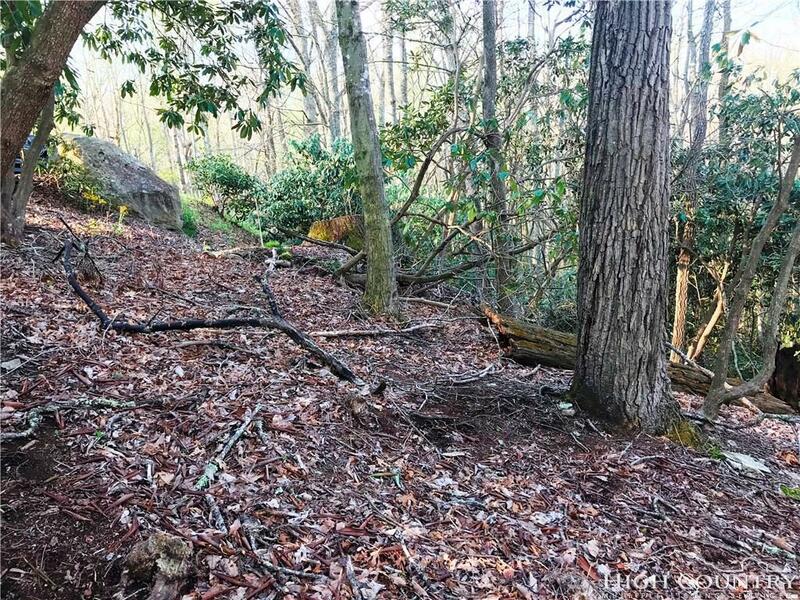 Convenient to Boone or Banner Elk from this wonderfully maintained community.